With LOFT FOR project, Adn will be there at the exhibition of "Cities Connection Project - Import WB_Export BCN - Reactivate the city". 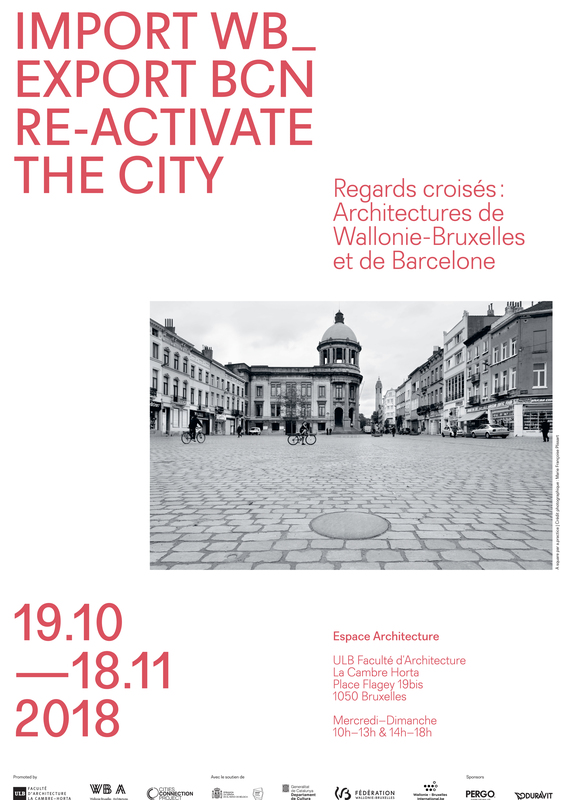 From October 19th till November 18th at ULB - Faculty of architecture La Cambre Horta. Curated by Nicola Regusci and Xavier Bustos.